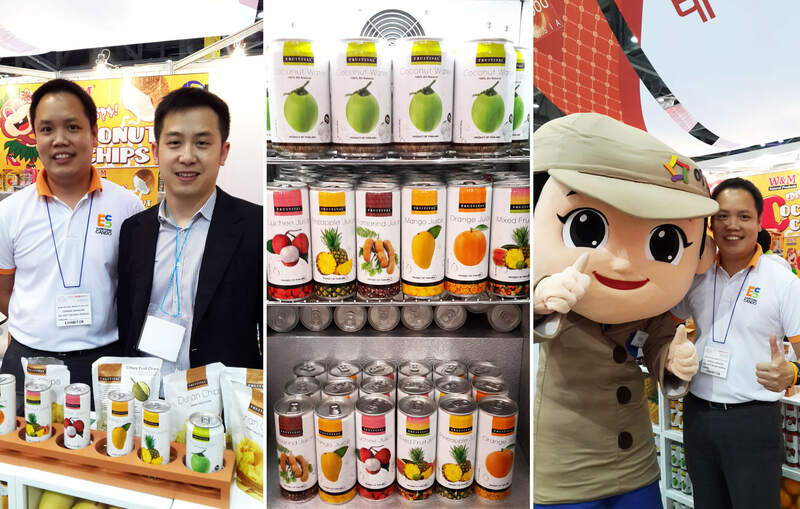 These are the example for the pictures from one of the biggest food show in South Korea “Seoul Food and Hotel, 2014”. 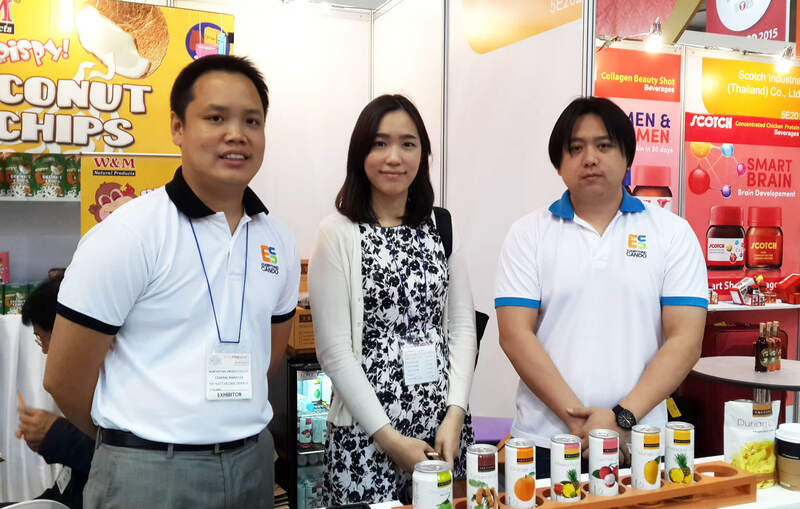 This is the second time that we went to food trade show in South Korea. The first time is called “Gwangju International Food Show, 2013” on last November at Gwangju City, which is 3 hours’ drive from Seoul. 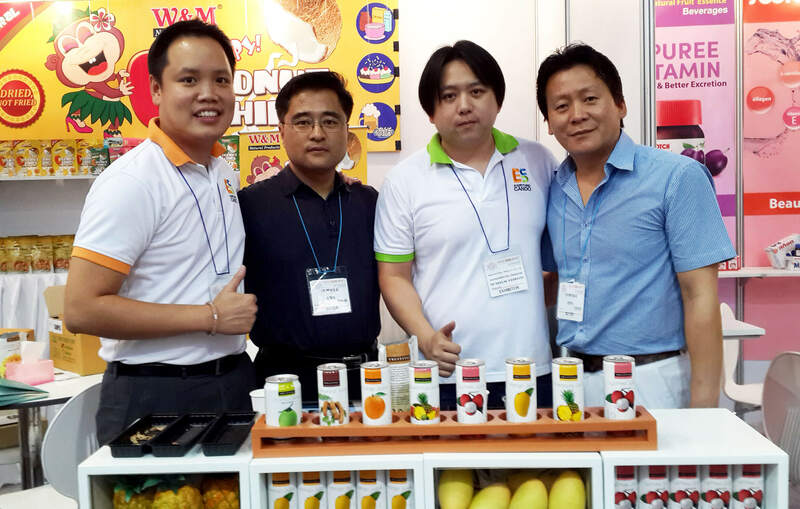 In Seoul Food and Hotel, 2014, “FRUITIVAL” gain lot of attentions from the buyers over there range from importer, distributor, wholesaler, and department stores. They would like to market our products to its respective channel. Finally, we secured with the most potential and reliable company called “Agarex”, which have 3 main offices in The United States, Brazil, and South Korea as head office. The photo on the left hand side is Mr. Woo & Mr. Jungjoo, who are the founder and the management executive of Agarex in South Korea. 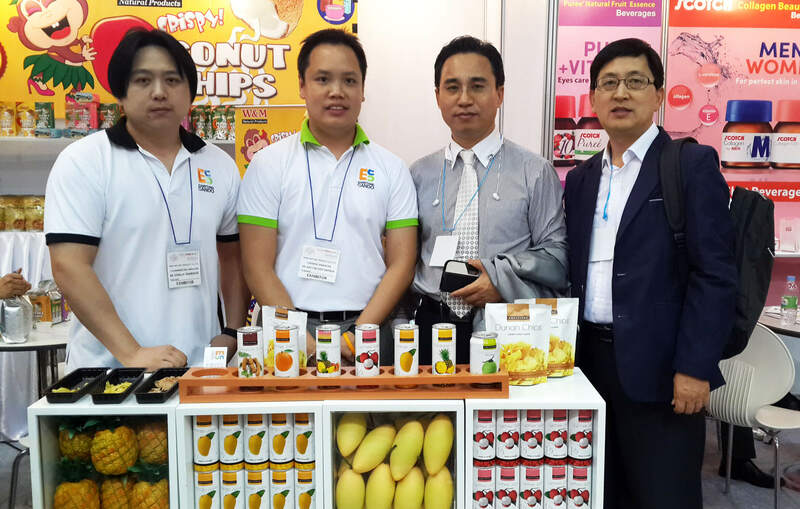 They visited our office and closed the deal with us as “Sole Exclusive Distributor” of “FRUITIVAL” for chips. They ordered our chips to market there in both online & offline channel. Now we are working for Korean content label and this Korean version package could be delivered to them within late of November, 2014. Please take a look into the below links from our sole exclusive distributor in Korea once they just launched our products in late of September, 2014.